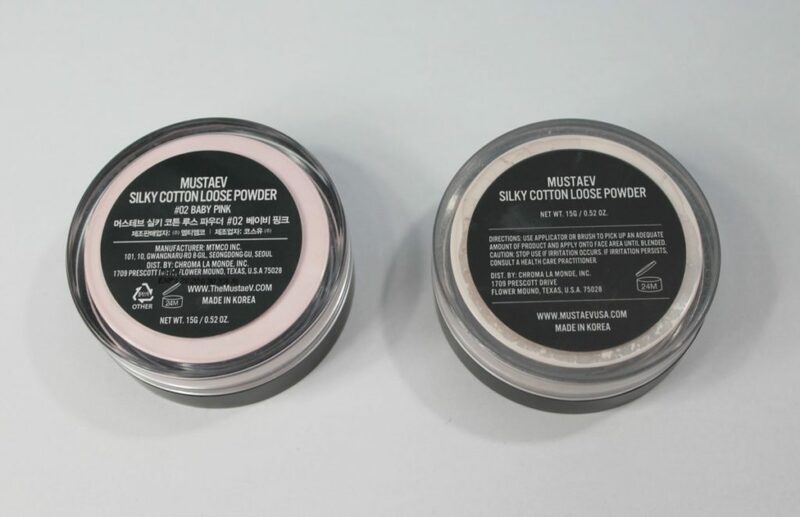 Hello my lovely readers today I’m back with a review and comparison post at the same time, the stars of this post are the MustaeV SILKY COTTON LOOSE POWDER Original vs. 02 Baby Pink. Initially I received the Original version which I tried and I am still currently using and recently the 02 Baby Pink version has joined my powder collection, so I decided I would also try the second one and then write a review and comparison on both. It is a powder created to remove sebum and keep the skin looking fresh during the day. 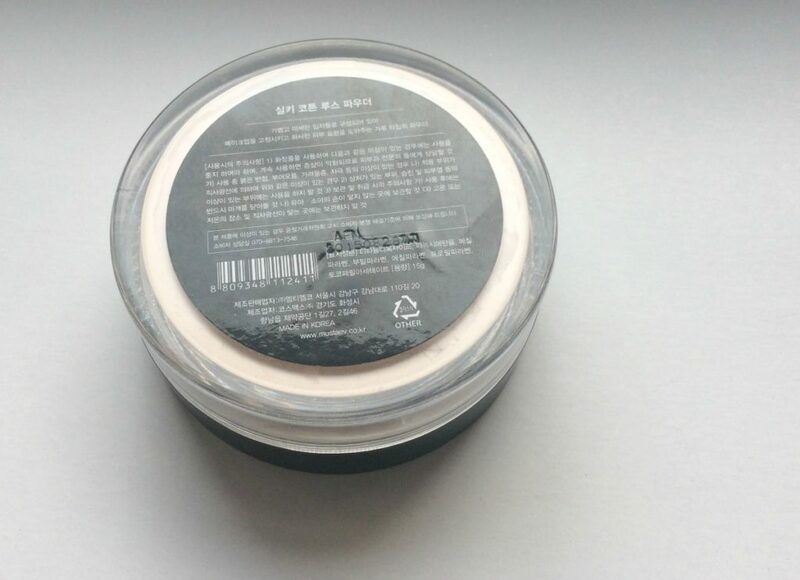 The powder contains light fine particles that highlight the skin’s natural brightness. It comes with a powder puff applicator for a pressed and perfect finish. 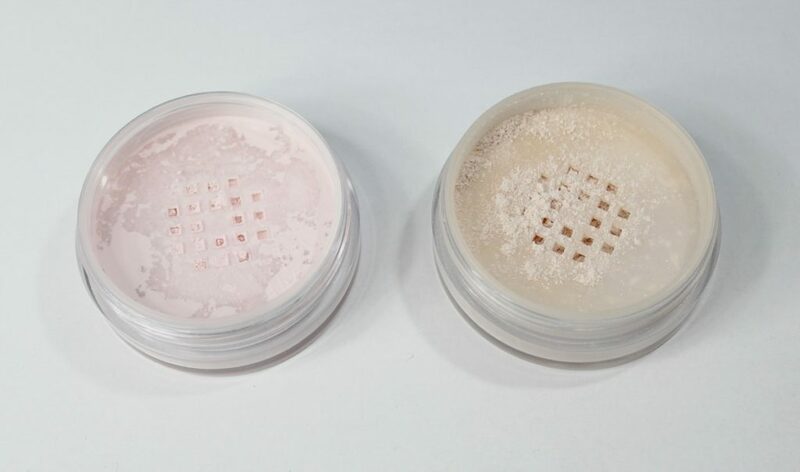 Its sebum control powder absorbs the sebum, without drying the face, keeping the skin’s hydration. It eliminates shine and absorbs oil to create a fresh, semi-matte finish during the day. It is a translucent, loose powder that contains light particles that does not settle into the pore or fine wrinkles of the face and creates a smooth, even texture. 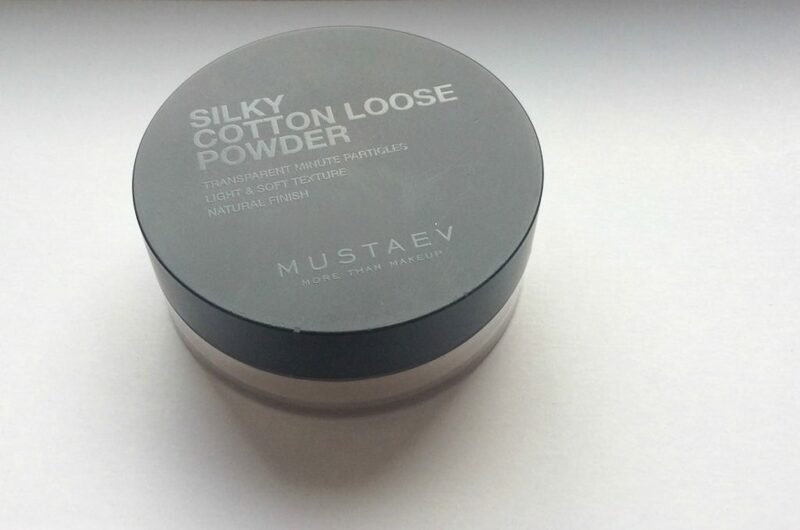 The MustaeV SILKY COTTON LOOSE POWDER Original contains 15 grams of product (valability 12 months) and believe me it would last you for a very long time if used in moderation so as not to create a cakey effect on the face. I used this powder both to set my under eye concealer and foundation or other bases. 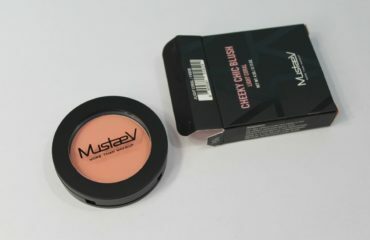 I have used it both with its powder puff applicator (for a long-lasting effect on the skin and a more precise application and coverage) and with a powder brush (a larger, puffier one will provide a sheer application whereas a smaller, thicker one such as MustaeV Secret V15 Powder brush will provide a more precise application on the face). On me (combination to oily skin, especially in the hotter seasons) this powder lasted for about 4-5 hours without shine, afterwards I had to blot the face and reapply on the T-zone. 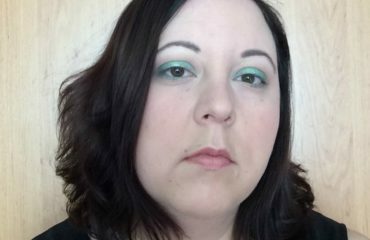 The make-up lasted very well with the MustaeV SILKY COTTON LOOSE POWDER Original over the foundation, it lasted over 9 hours without fading. I like it very much for its very light texture (you don’t feel it on the face) and its natural, fresh finish on the skin. 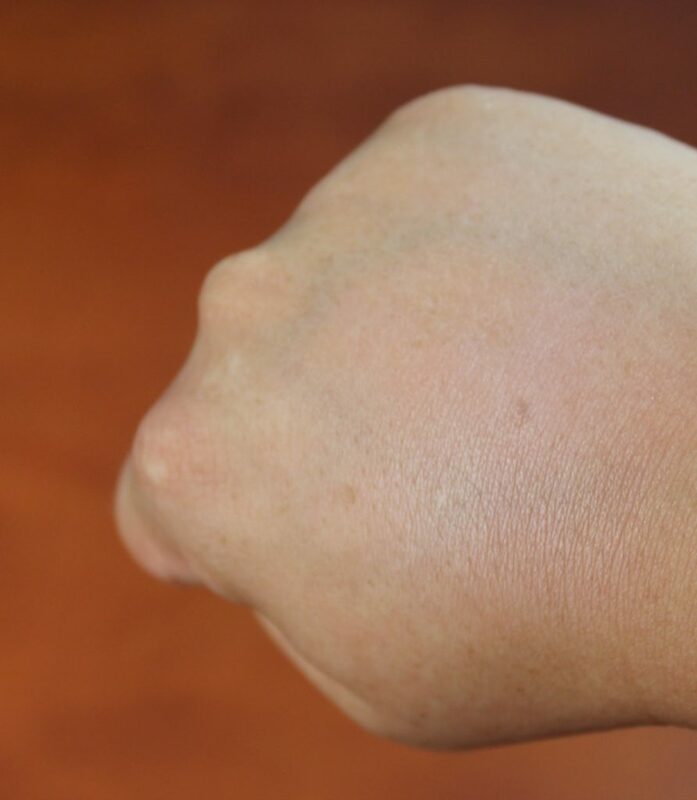 Its translucent color does not change the shade of the foundation or base and works well with the products on top of it. 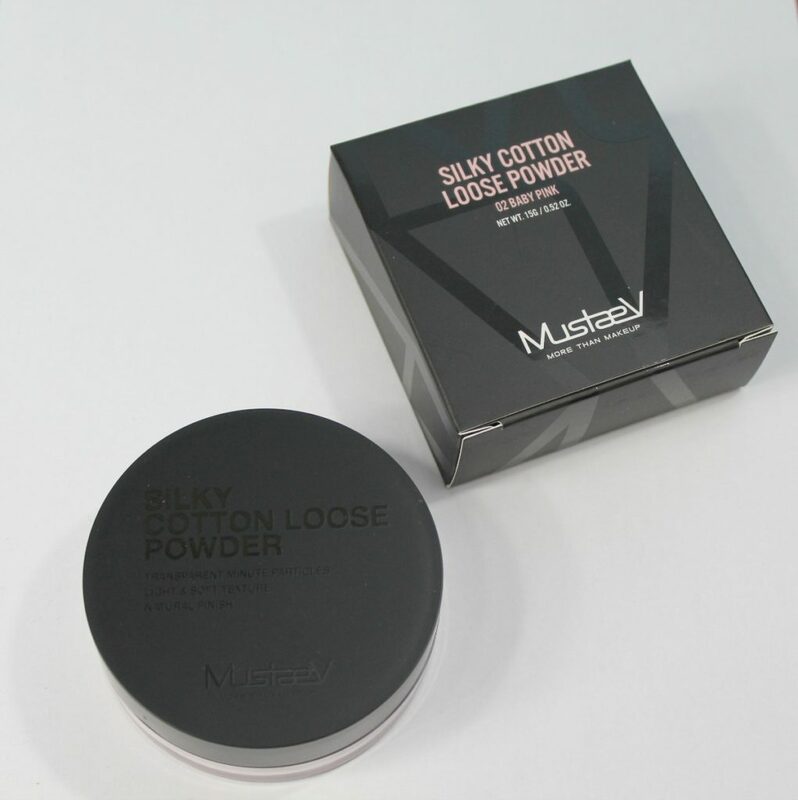 The MustaeV SILKY COTTON LOOSE POWDER o2 Baby Pink is also created to absorb the sebum and create a long-lasting fresh, natural, glowy look during the day. Its fine particles create a smooth texture that is the perfect base for any make-up look discrete or bold. It also does not settle into the pores or fine lines on the face. 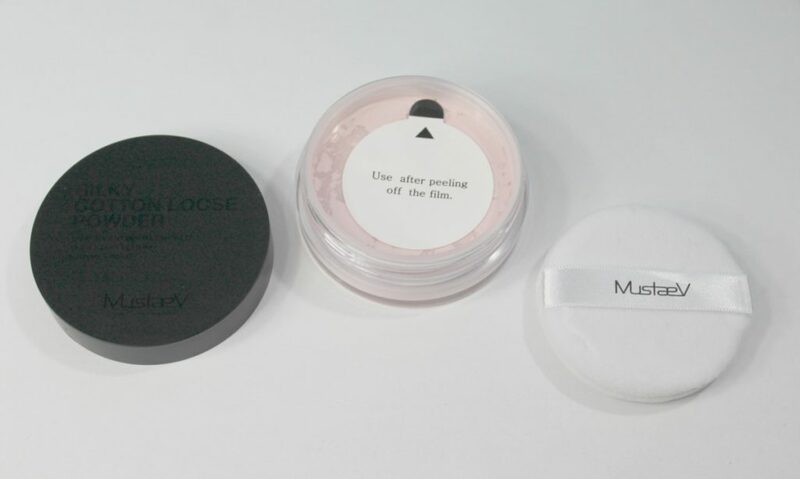 It also contains 15 grams of product (valability 12 months) and comes with a generous powder puff applicator. 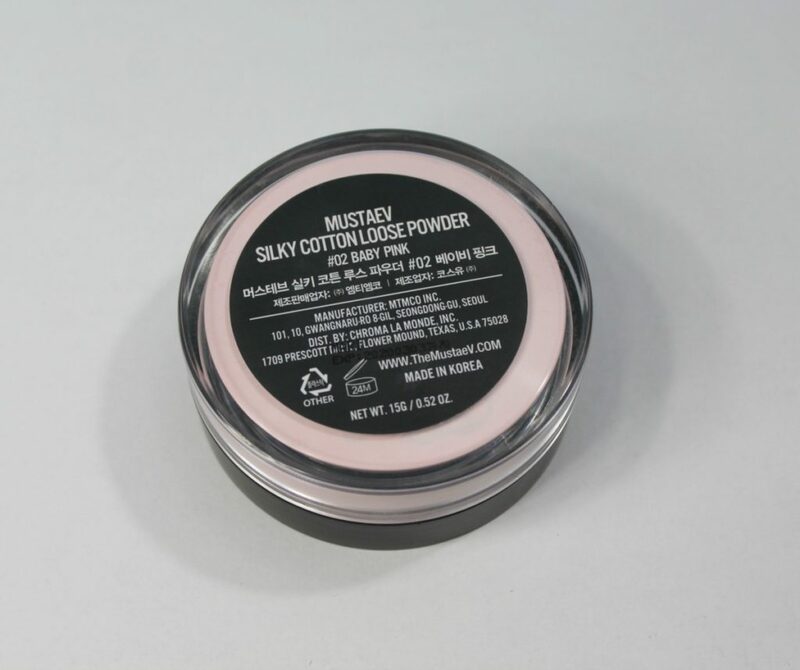 The MustaeV SILKY COTTON LOOSE POWDER o2 Baby Pink has a slight pink fine hue of color and a slight sheen of shine. On the skin it creates a healthy glow on the face that is discrete, not in your face, unnatural. If you are tired it makes you look fresher and more awake. 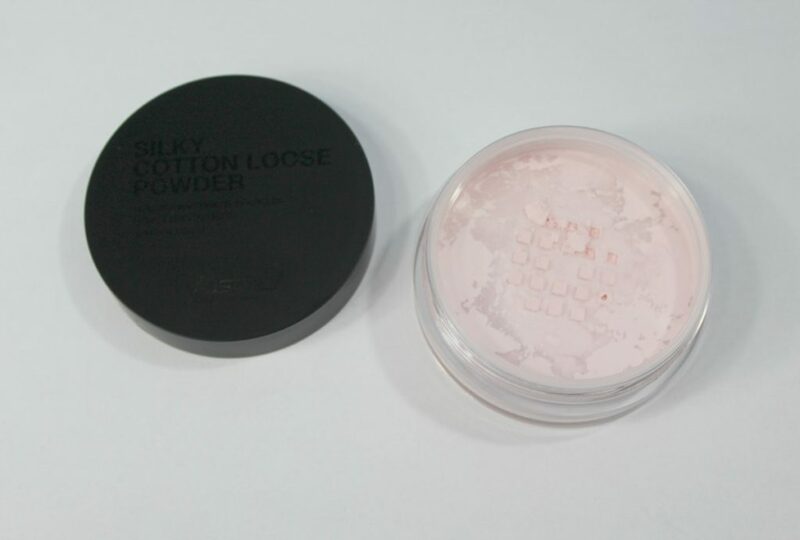 On me (combination to oily skin, especially in the hotter seasons) this powder shows not as matte as the other one and it lasted for about 4-5 hours without shine. 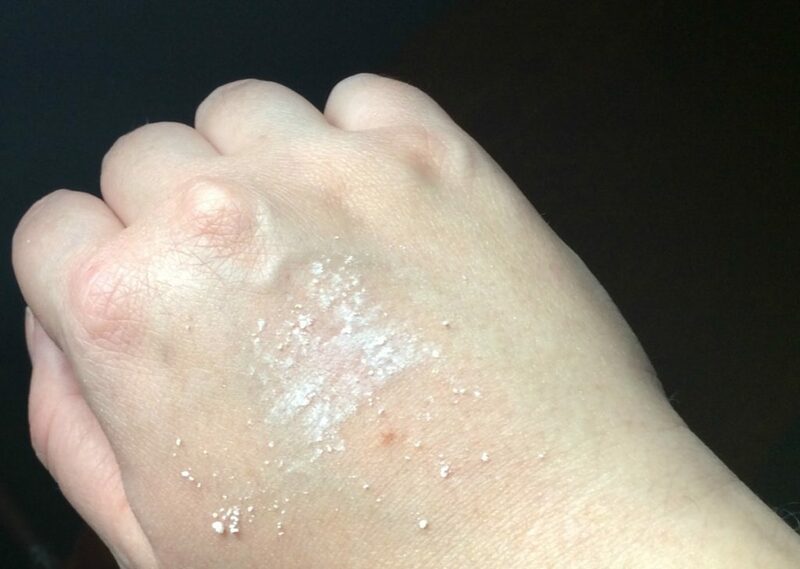 I am sure that on normal or dry skin it would last longer than that. 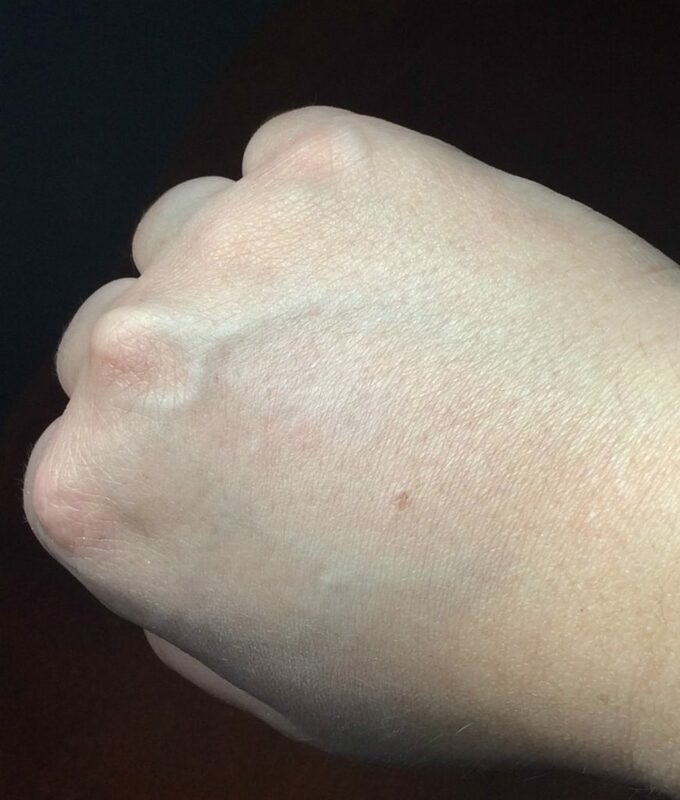 As with the other powder, the make-up lasted over 9 hours without fading. 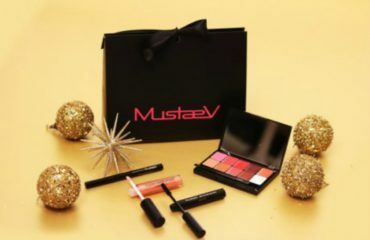 I think that if you prefer a discrete highlighter, you can use the MustaeV SILKY COTTON LOOSE POWDER o2 Baby Pink with a precise brush on top of the cheeks for a beautiful pinkish glow. Also I am sure it would look great as an eye shadow all over the lid for a no make-up make-up look. You can also use it under the brows or in the inner corner of the eye for a bit of shine. As you can see above, there is a clear difference in shade between the two. If you have a pink undertone of the skin I think the Original version is for you. For a yellow or neutral undertone you can try both. On me they both lasted about the same 4-5 hours. The Original looks more natural and matte on me, the Baby Pink looks a bit shiny, but not too much. I like to use them both (the Original daily on any make-up look, the Baby Pink when I’m doing glowy, highlighted looks or when I’m tired to create a fresh, rested look).